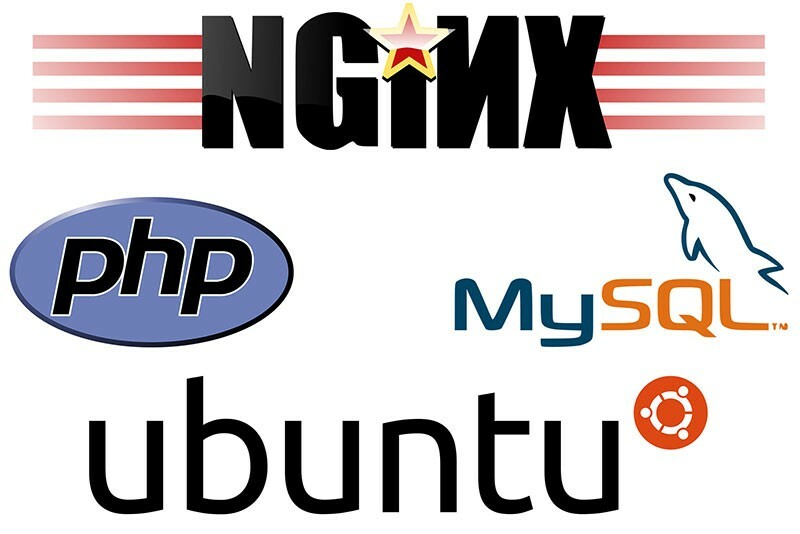 How to ensure a higher performance of VPS server that runs on Nginx + PHP + Mysql? This article provides a checklist of the main settings that will greatly optimize the server. The configuration will take no more than 10 minutes and does not require anything other than editing the configuration files. Examples of settings are given for the operating system Debian 7 and VPS server with 1 processor and 512 MB of RAM. The settings are made in the configuration file fpm php-fpm.conf, which in our case is located here /etc/php5/fpm/pool.d/www.conf. All MySQL settings are executed in the file my.cnf, which is usually located here /etc/my.cnf. Attention, you can set this value only by significantly reducing the ” ” key_buffer ” ‘. Between these two settings you need to make a choice, which depends on the type of tables used (MyISAM or InnoDB). The value should be increased as necessary. Do not forget that the cache stops working efficiently on tables that are frequently updated.